This past week we have hosted Danish curator Louise Lassen Iversen. Louise’s project ‘In Translation’ is a group show by Danish artists including Suada Demirovic, Miriam Haile, Annarosa Kroyer Holm and the collective Hvid[me] Archive. The works in the show represent each artists interpretation of cultural differences, where the act of translation becomes a cultural meeting ground. Louise has brought to us, an array of video works and an interactive growing archive (where RAYGUN community are invited to contribute), as a way to reveal concepts of decoloniality associated with the Danish history/culture. This ‘active’ exhibition enables Louise to connect perceptions of colonisation with the Australian audience in order to give space to individual reflections within a global domain. IN TRANSLATION is an exhibition that uses the act of translation as a cultural meeting ground. Because a translation is a movement from one linguistic, cultural and historical context to another and because every language is contaminated by linguistic differences – it is in reality a paradoxical task. A translation is never an exact similarity but always both a copy of an original text and an original in and of itself owing to the fact that interpretation and reformulating are necessary. Therefore the act of translation is an unpredictable space in which the cultural background of the duplicate is inevitably mixed with that of the original text both restoring and erasing it. It is in this space in-between that we operate. This exhibition is an attempt to create a meeting ground of experiences between the country we have travelled from – Denmark, an old European nation and colonial power – and the country we visit – Australia, a young nation and former colony. 2017 marks the centennial of Denmark’s sale of three Virgin Islands to the US. Still to this day Greenland and the Faroe Islands are a part of the Danish territory. Unlike the Commonwealth of Nations that Australia is a part of Greenland and the Faroe Islands are not fully independent. In the exhibition we look at, how colonial structures to this day influences racial structures, immigration policies and experiences of privilege or discrimination in Scandinavia. 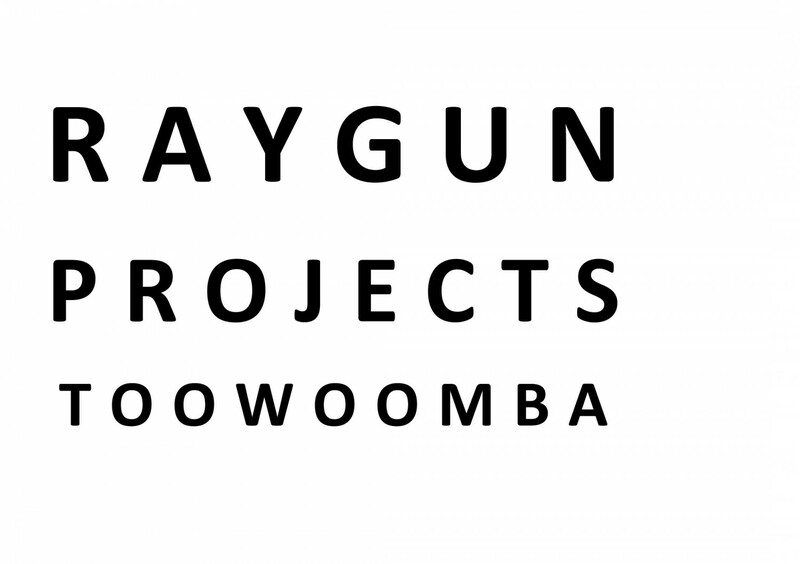 Through an open call created by the collective Hvid[mə] Archive we invite you to participate in the exhibition with contributions on decolonial practices within Australia.